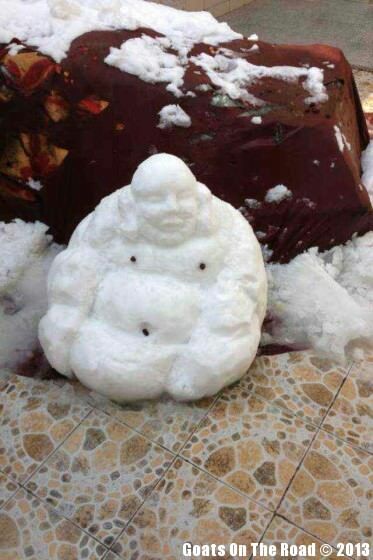 Just a little bit of snow, and suddenly there are works of art being created all around our humble little town of Yangzhou, China. 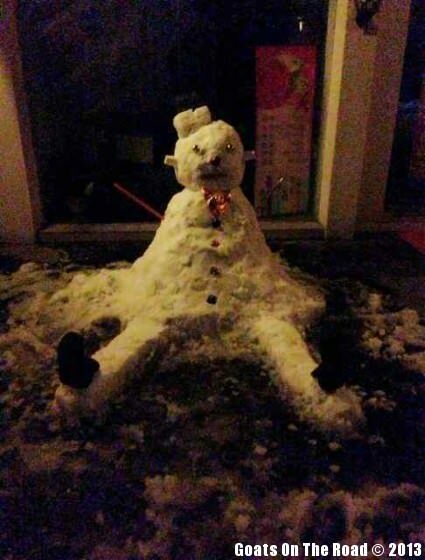 Everyone was making snowmen, from hotel workers to the local police force! 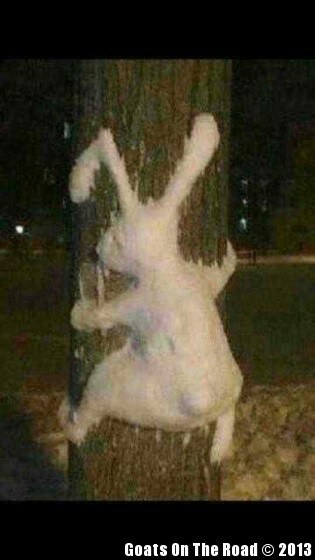 While the roads became a treacherous ice rink of sliding cars and falling e-bikes, the sidewalks and parks were like a canvas of snow moulds and sculptures. 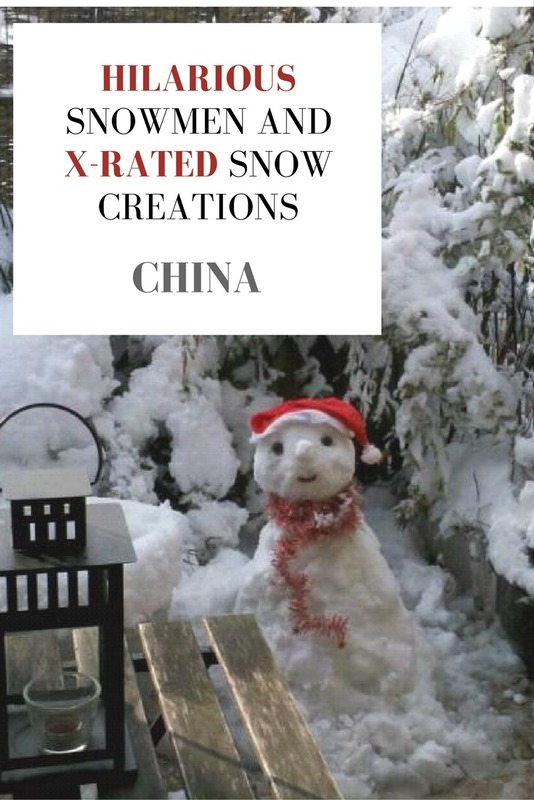 We saw snowmen all over the city, the snowmen in these pictures were sent to us from our foreign friends here in Yangzhou. 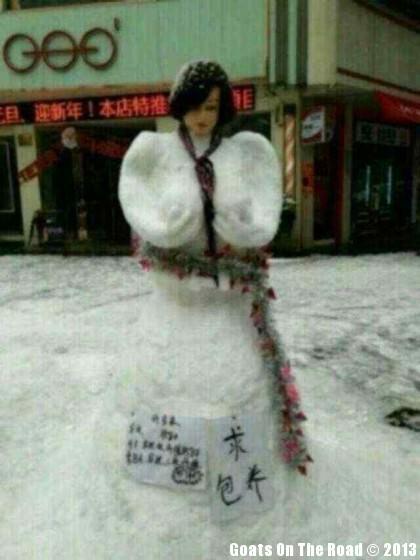 An Inappropriate Snowmember Created By The Yangzhou Police Force! 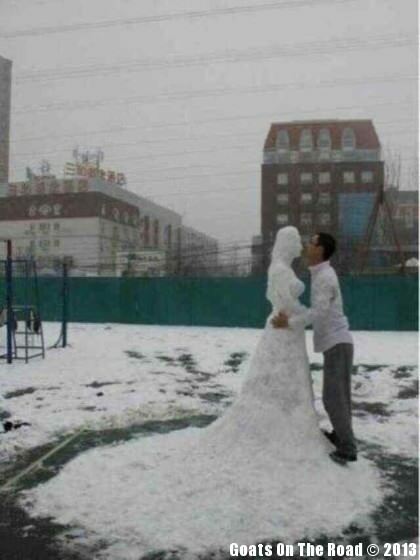 Someone’s About To Get A Snowjob! 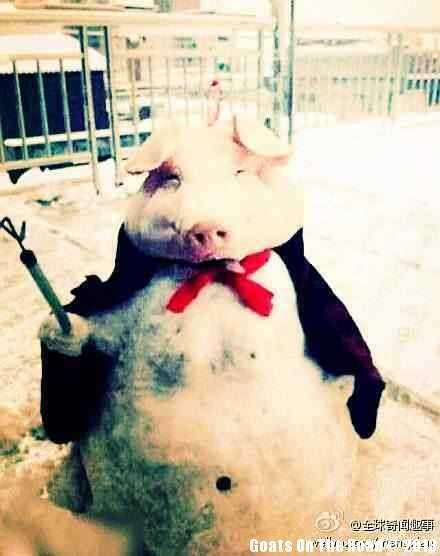 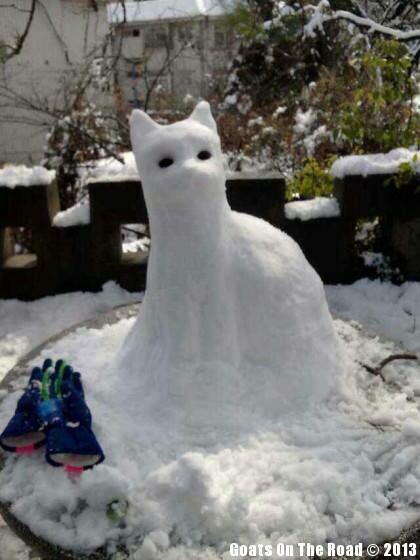 That’s our compilation of hilarious snow creations from around Yangzhou. 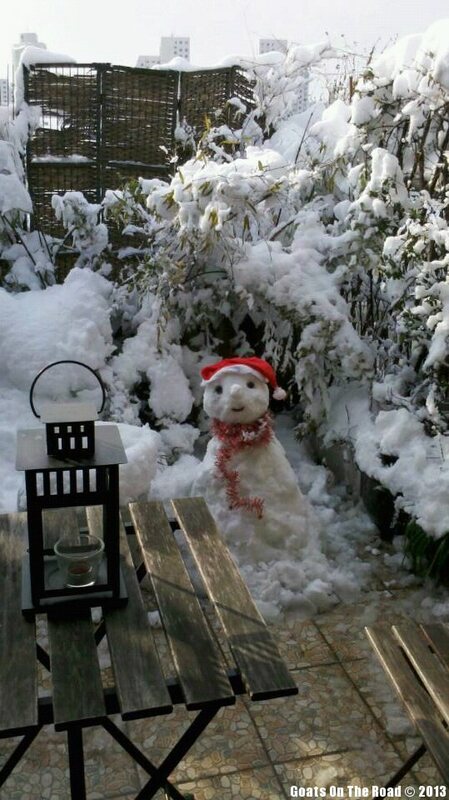 Special thanks to our friends for sharing their photos with us! 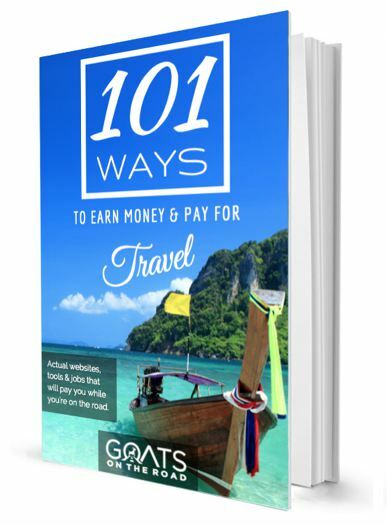 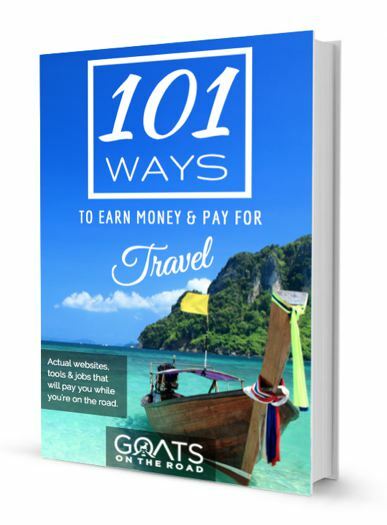 If you liked this, you’ll probably get a laugh from: Menus Of China – Lost In Translation or I Miss Flushing Toilet Paper!